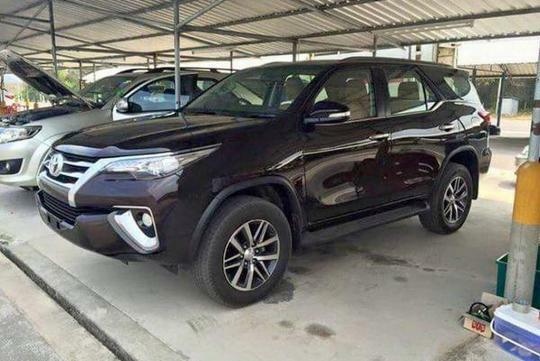 For those of you who are not familiar with the Fortuner, it's a SUV version of Toyota's Hilux pickup truck which has been refreshed recently. 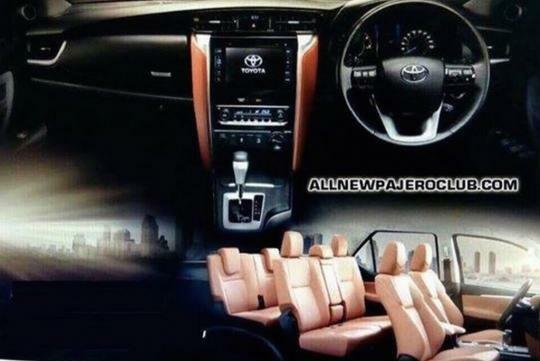 Said to be revealed before the end of July, the Fortuner will likely be made in Thailand and will retain the seven seater configuration if it does come to our shores. We expect it to share the same engine as the Hilux which also means that it should be getting a revised version of the 2.7-litre inline four that pushes out 166bhp and 245Nm of torque. The engine is said to feature Toyota's well-proven Dual VVT-i tech too. Those who have the Kia's Sorento and Hyundai's Santa Fe might want to look out for this! Such a heavy suv but with such a lousy torque and HP. ...i guess Korean suv like soranto will be a much better buy. 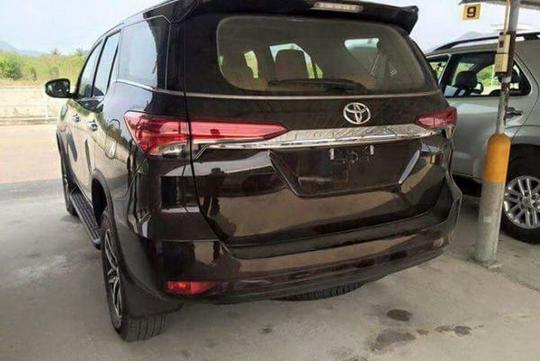 Yeah, seriously, that so called all new dual VVTi engine is nothing more than a revised version of the dino age 2.7L VVTi that powers the current Fortuner. 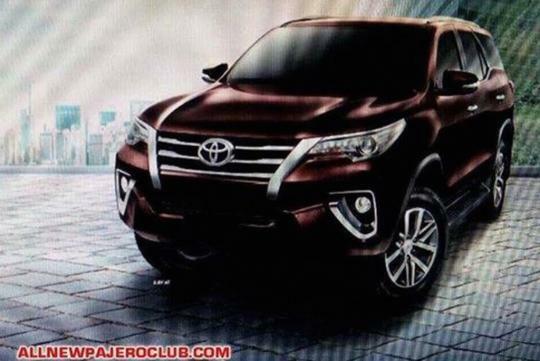 If you see the new Hilux official intro clips, they showed the new 2.7L engine block. It still have a crank mounted radiator fan! Toyota is still trying to force a crude ladder framed, pickup chassis truck to compete with the seriously refined and more powerful Korean offerings.